HiSumo saves time and money while putting you back in the driver's seat of your business. 79 commerce is Hong Kongese company which helps handle eCommerce customer support for businesses. 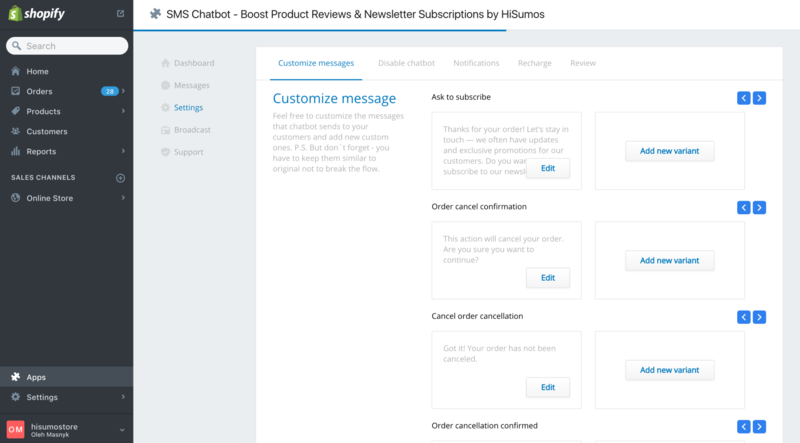 HiSumo is an SMS chatbot developed specifically for Shopify that works around the clock to alert your customers about updates in their order, answer questions and even broadcast customized news for marketing purposes. 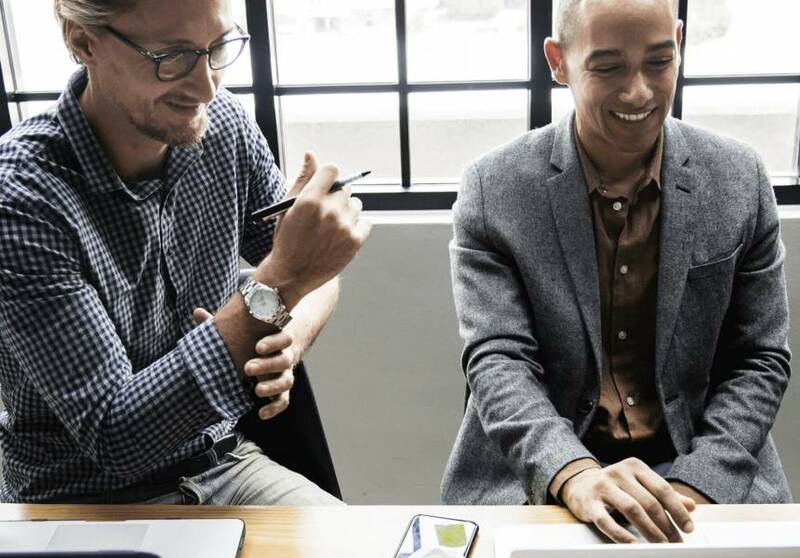 Running an e-commerce store can be a demanding job even at the best of times—and staying on top of any questions your customers have can be one of the most time-consuming tasks. Providing quality products does not always equate to 100% customer satisfaction and repeat orders. The problem was that every online store(store owners) wanted to know if the customers were satisfied with the product and if the product was shipped successfully. To determine this, stores’ workers had to call or email all of their customers which is very time-consuming, and annoying to the customers. Even though everyone understands the importance of client’s feedback since this helps to understand your customer, understand your product, do up-selling, build your marketing and so much more. That’s why things had to be changed. 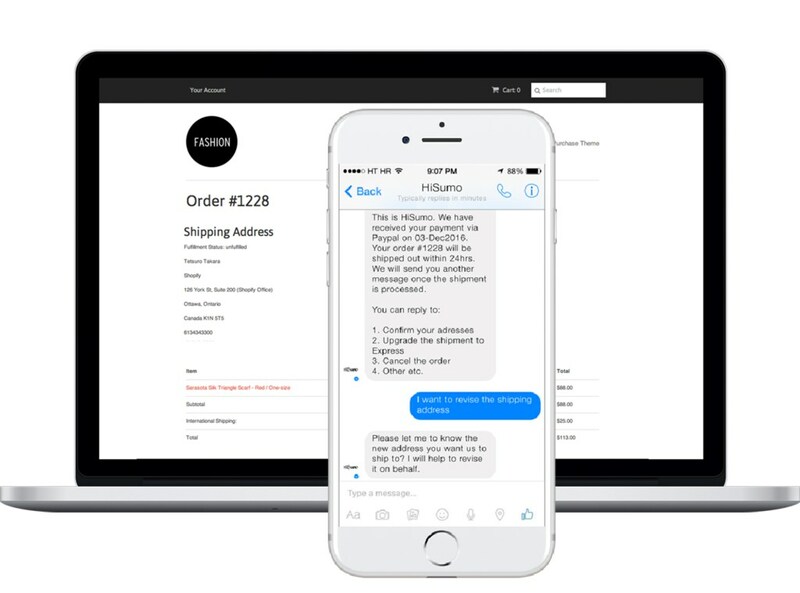 To solve problems of tracking the user satisfaction and the product shipment status we decided to create an SMS chatbot for Shopify. BotsCrew always strives to provide an unmatched experience so we continued involvement and active participation for the further advancement of our service’s quality. So, we've come up with an entire solution that helps to see the satisfaction rate and helps to always be in touch with your clients. HiSumo takes care of customers’ questions and concerns with high efficiency with much less time, effort and cost. The store owner can manage notifications and make payments using the bot. An additional functionality is feedback gathering. HiSumo will interact with the buyers during the whole process and after purchase, to ensure customer satisfaction. Based on how the conversation goes, HiSumo will be able to tell if a customer is happy with the product. Thanks to our NLP algorithms we are gathering KPIs of the conversation and as a result, we can calculate the satisfaction rate of the client. If it’s high enough, HiSumo will politely ask for a product review. That way, buyers will be more likely to leave a positive review as compared to conventional review reminder emails. NLP machine determines the quality of feedback, then accordingly it will leave a review under the product. As a result of our collaboration with 79 commerce, we have created a full solution for customer satisfaction of Shopify store owners. 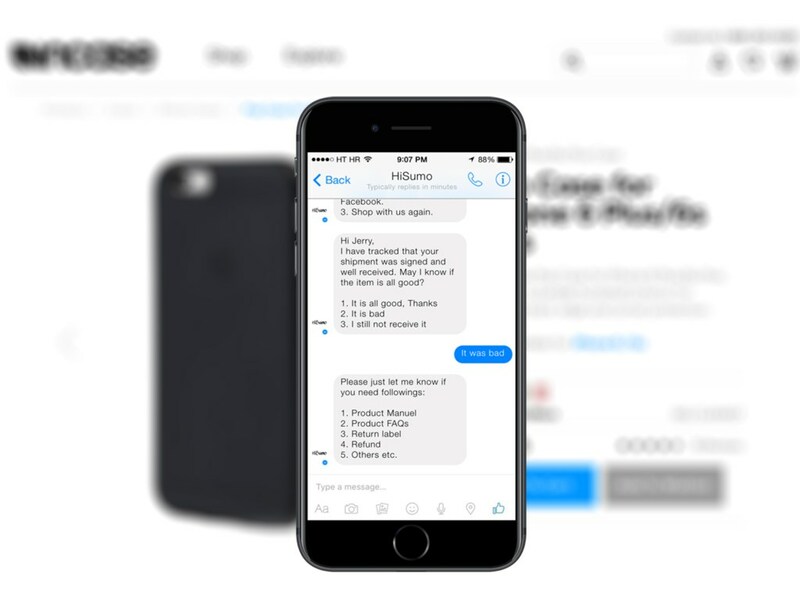 BotsCrew did not only create an SMS chatbot, but also the admin panel to make it even more convenient for Shopify users to take control of their chatbot. With more and more people browsing the internet on their smartphones, SMS is quickly overtaking email as an effective way to communicate with customers: after all, you are quite literally in their pocket. That is why chatbot developed for HiSumo provides better engagement compared to traditional emailing. SMS has a staggering average open rate of 98%, of which 45% respond, leaving email behind in the dust at 28% and a meager response rate of just 6%. Click through rates for SMS are at 19% against emails 4.2%, making them far more actionable. The bot has solved a lot of problems of the store owners already. Now they understand their clients better and get more product feedbacks than ever. Today, chatbots are a new buzzword that is causing a big fuss in different business areas. 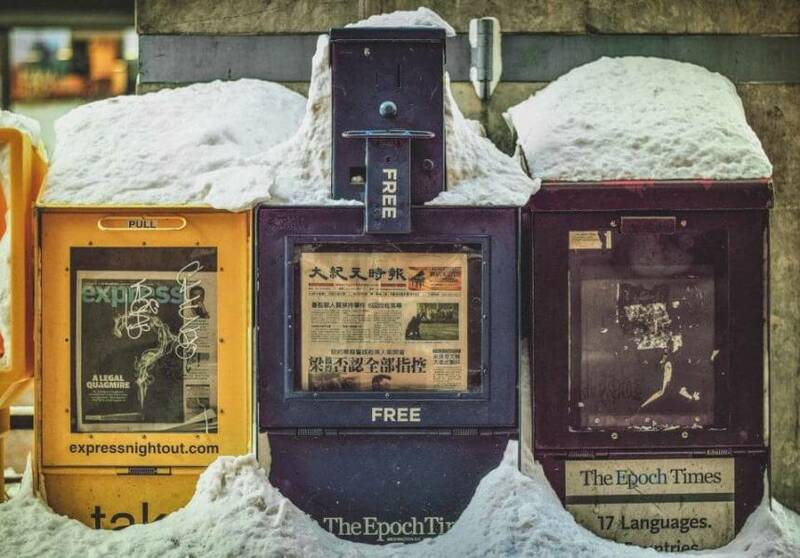 In this article, we would like to demonstrate to you the benefits of chatbots for six different industries where they have already made the biggest impact.